The region offers not only established, desirable resort characteristics, such as marinas and coastal property, but also the benefits of city living, with high-end retail, restaurants and a full social calendar. This makes it appealing to a new wave of young, globally-mobile, high-net-worth individuals (HNWIs). Although French buyers are present at the lower tiers of the prime market, above €10 million, buyers are almost always international – part of the global marketplace. Consequently, prime market performance is detached from the rest of the local market and the French mainstream market. 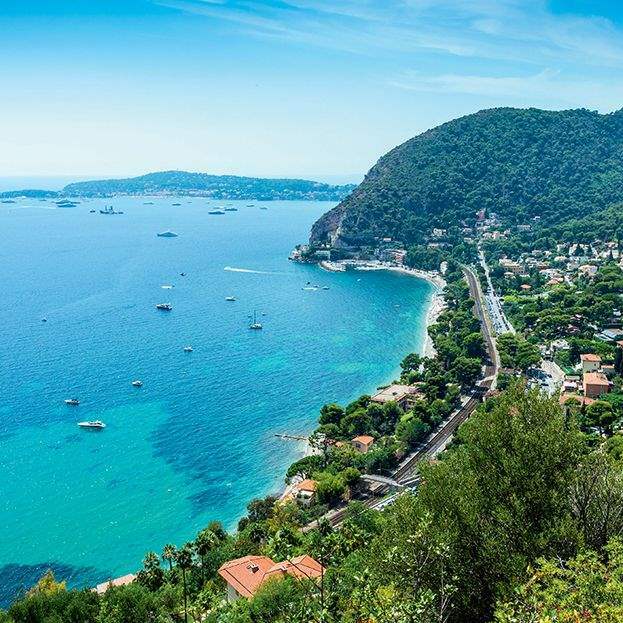 The economy of the Côte d’Azur is one of France’s most dynamic. The tourism market contributes up to 18% of the region’s GDP and is the country’s second biggest after Paris. Half of all visitors are foreign and 27% come from outside Europe. Nice airport is the second largest in France, hosting more than 12 million passengers last year. Tourism is not the only attraction of the region. The high quality of life on the Côte d’Azur is an important factor in attracting and retaining talented global workforces. Sophia Antipolis, north of Antibes, is an internationally renowned science and technology park employing 36,000 people. To the north of Nice, the €2.5 billion ‘Eco-Vallée’ project will incorporate a new international business district, R&D facilities, retail and residential, connected by new tram and train lines. 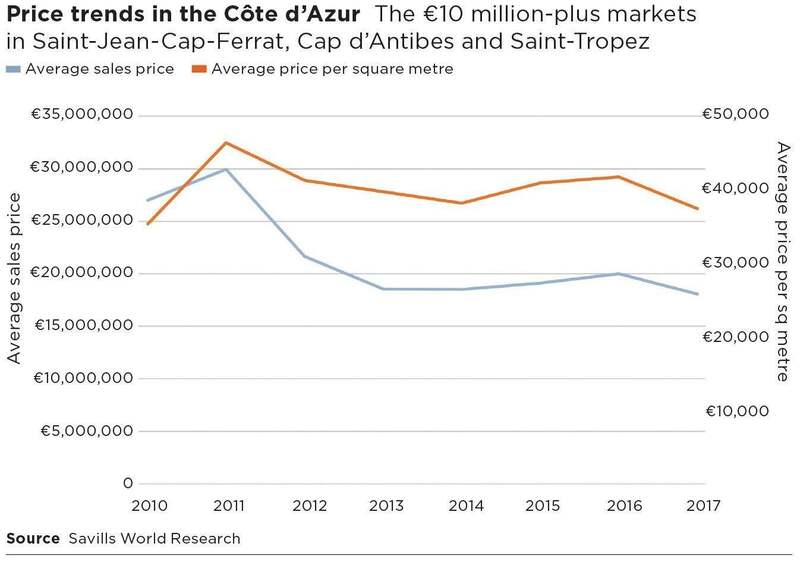 The prime Côte d’Azur residential market peaked in 2008, having risen much faster than the rest of France. Activity slowed significantly after the Global Financial Crisis – more than the rest of France. 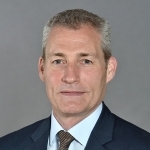 The market is dominated by wealthy foreign owners so there were few forced sales, transaction levels decreased and lower values were rarely realised. In common with other prime markets such as London and New York, asset prices in the Côte d’Azur did pick up in 2011, driven by new wealth from emerging markets, most notably Russia and the Middle East, as the region was one of those chosen by HNWIs to build their global property portfolios. Demand began to slow after 2012 with the election of François Hollande and, after 2014, fell again due to falling commodity prices, sanctions on countries such as Russia and the stalling French economy. The 2017 election of Emmanuel Macron seems to have marked another turning point – France’s global standing has improved and a stronger euro and eurozone economy is fuelling demand for euro-denominated assets. 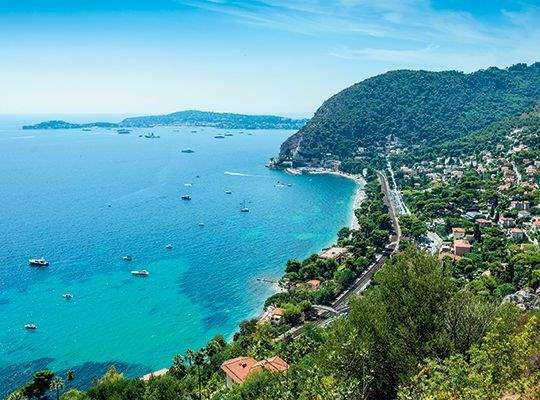 Demand is returning to the Côte d’Azur, but prime stock levels are high, so it is a buyer’s market. Purchasers are seeking best-in-class properties and negotiating hard. Transaction prices for prime resale properties are typically discounted between 10% and 30% on asking price. Although transaction data for the €10m+ market shows a fall of 40% in the average sales price since 2011, this is mainly due to some exceptionally high value sales of big properties in 2011. Average prices per square metre have remained broadly static and are close to levels observed in 2006. Buyer profiles are evolving. A younger, international set is emerging and changing the shape of demand in the region. This rising group are aged between 35 and 45, globally mobile, time sensitive and demand the best, favouring high-specification, ready-to-move-into properties. Rather than spend the whole summer in the region, they split their time between multiple destinations in the Mediterranean so the standing and performance of rival resorts are a consideration. Spanish, Portuguese and Italian resorts are at significantly lower price points than the Côte d’Azur (see table below). 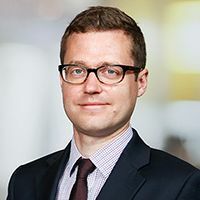 Macron has scrapped the wealth tax, what does this mean for property? The wealth tax has been replaced by a new tax, IFI, which applies only to real-estate assets. The tax applies to real estate held directly by individuals, as well as shares in companies (regardless of legal status and localisation). The threshold remains unchanged at €1.3 million. 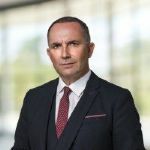 There are specific rules for the deduction of debts, with various measures limiting or capping deductions when debts exceed 60% of the value of real-estate assets (if this value is greater than €5m). Appropriate tax planning on the structuring of the acquisition is therefore still needed, in particular where there is debt financing. Capital gains on French real estate are usually taxed in France according to international tax treaties. The rate is 36.2% for non-resident sellers. Reductions apply if the property has been held for at least five years. Full exemption is applicable after 22 years of holding for income tax and 30 years of holding for social contributions. Also, a full exemption applies upon sale of the principal residence, but this is unlikely to apply to non-residents. How do the taxes associated with buying new build and secondhand properties differ? Secondhand properties are subject to registration duties – around 6% of the sale price, paid by the buyer. New build properties sold by real-estate dealers are subject to VAT at 20% when sold within five years of completion. A reduced registration duty at 0.715% of the sale price also applies. Rental income is usually taxable in France according to international tax treaties. If the real estate is held directly, rental income is taxed at progressive tax rates of income tax (up to 45%) and subject to social contributions at a rate of 17.2%. Expenses incurred for the maintenance and repair of the real estate are deductible, as well as fees paid to a real-estate property manager. If the real estate is held through a company, rental may be subject to French corporate income tax at a rate of 33.33% depending on the legal form of the company.